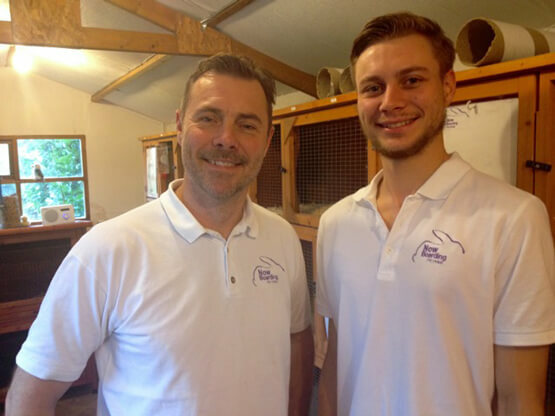 We are father and son team Paul and Elliot Harris, and between us we run Now Boarding Bexley in Kent. 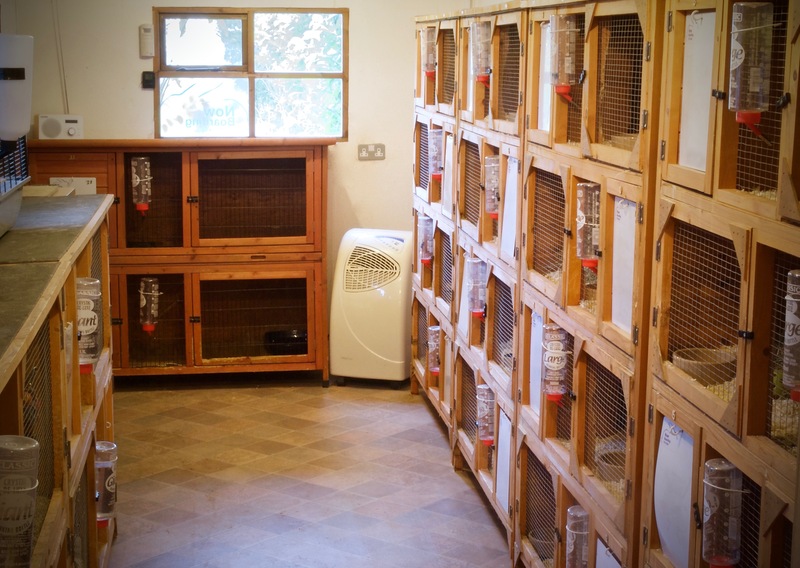 We have many years of experience caring for a variety of animals, including rabbits, guinea pigs, chinchilla’s, degu’s, reptiles and birds, so you can be assured your pets will be in good hands. Our pet hotel is heated during the winter, and we have air-conditioning on during the hot summer months. We also have outside runs for fresh air and play. If you are looking for quality care and accommodation for your beloved small pets, please don’t hesitate to get in touch. Please be considerate of our neighbours when parking. We will of course confirm your booking, once your deposit has been received. Prices shown are per night. Please contact us if your pet type is not displayed in the list below. A non-refundable £10 deposit is required, which is offset against the cost of your booking. Your balance is payable by CARD, CASH or CHEQUE on the day of arrival. Please be aware, we charge double time on Christmas Day, Boxing Day & New Years Day.